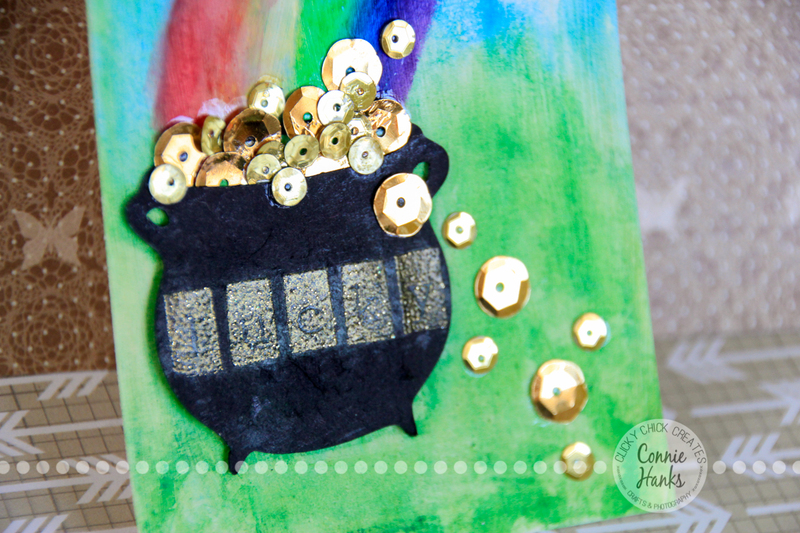 True Stamp 2014 – 50% off for a limited time!! What do all of these projects have in common? Any guesses? 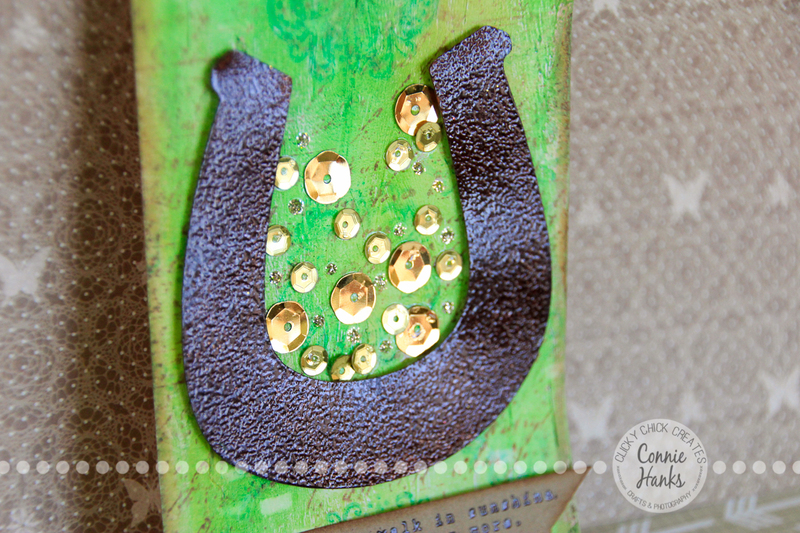 Did you say stamping? Of course you did! You love stamps. How did I know? 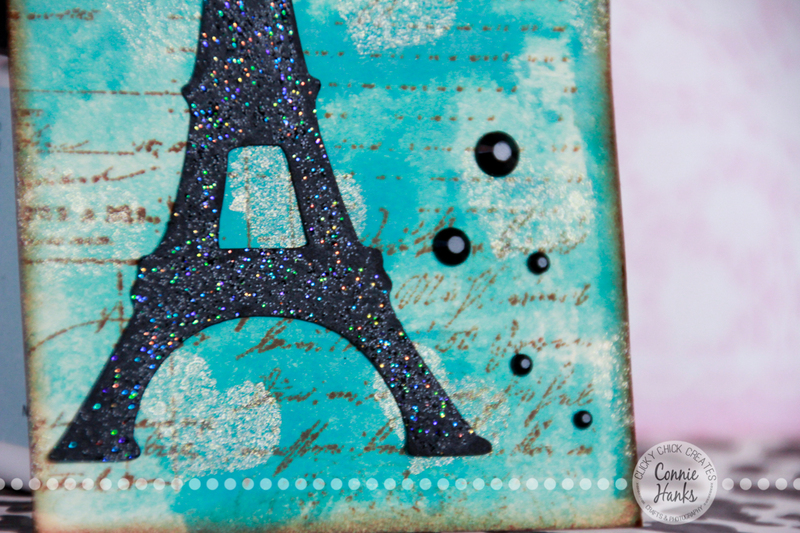 Because whether you’re a card maker, an art journaler, or a scrapbooker, stamps are cost-effective, versatile, and FUN! But do you ever look at your ever-growing collection of stamps and inks and say, “HELP!”? When it comes right down to it, nothing is better for revving up that mojo than learning from “the masters.” Watching real experts demonstrate unique techniques and projects is a sure-fire way to rev up the inspiration. But who has the time or money to travel all over the country to take classes? Well, you don’t have to! It’s back… True Stamp! True Stamp is the only event to offer the best in LIVE stamping instruction, brought right to you via your computer. That’s right, no need to pack up all your supplies. No need to leave the family. No need to eat lousy convention center food. Instead, the classes come right to YOU. Just log in from your computer and be treated to classes from six amazing sponsors, teaching you the latest and greatest skills and techniques to get your creative stampy juices flowing. And it’s all recorded so you can watch again and again after the event! Almost 500 people attended last year’s event, and I can’t wait for April 5 to see what’s in store. 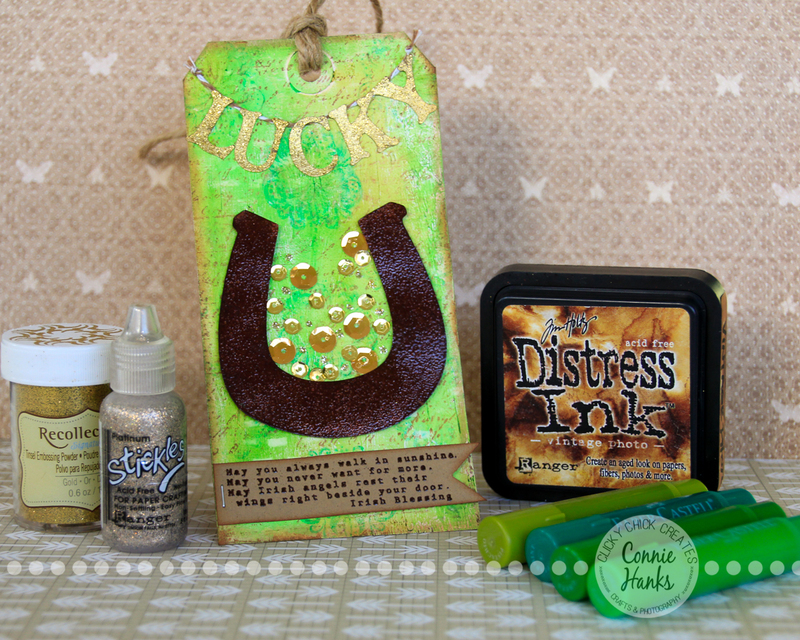 If you’re ready to roll up your sleeves and get stamping, then check out True Stamp here. And what could possibly make it even better? Getting all of this at a discount! GET 50% OFF WITH THE CODE “LOVE” THROUGH 3/17! Join six amazing instructors on April 5 for a full day of stampy fun! I’m already signed up and hope to “see” you there! 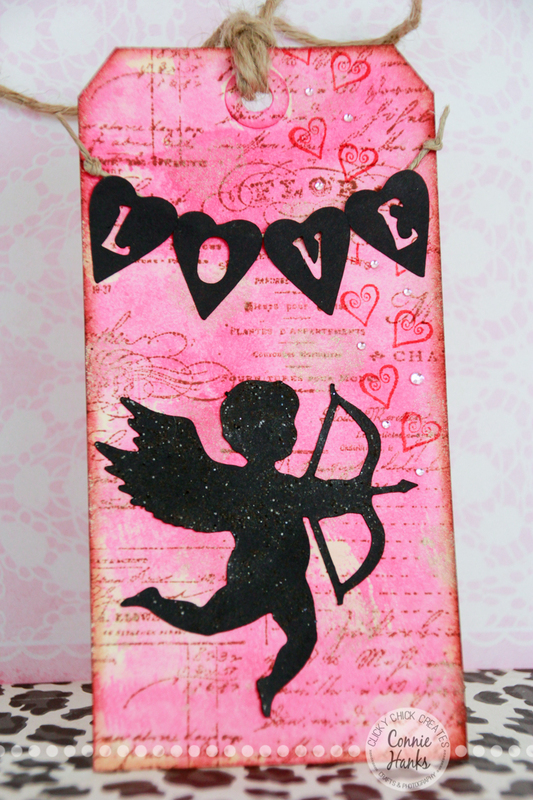 Did you have a lovely Valentine’s day yesterday? Whether you were romantically swept off your feet, spent the day loving your kiddos, had a quiet day reflecting what love means to you, ignored the holiday altogether, or anything in between, I hope your day was absolutely lovely! 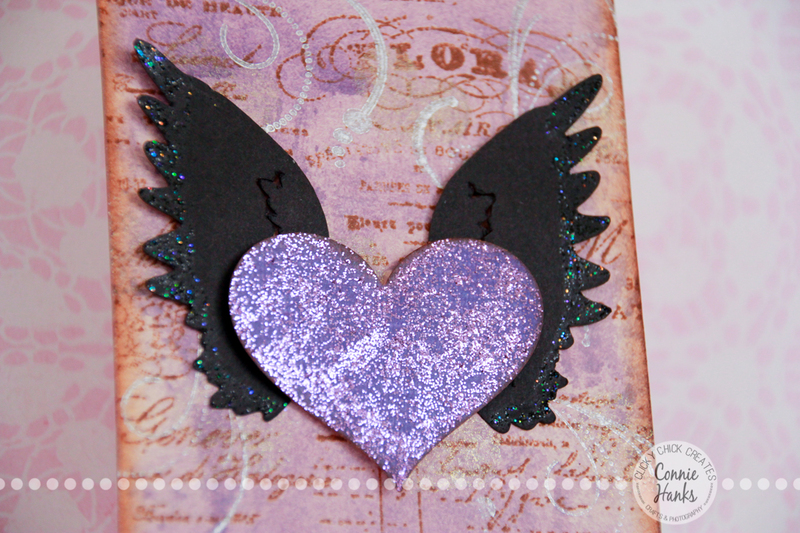 So speaking of Valentine’s, I couldn’t resist the opportunity to focus on hearts for this months 10 on 10. What is 10 on 10? An awesome project I was invited to join for 2014 where we photograph on or near the 10th of the month and post 10 (or more – I like more!) photos as part of a blog hop/circle. No matter where you start in the circle, you’ll end up back where you started and have visited all the posts in the circle. 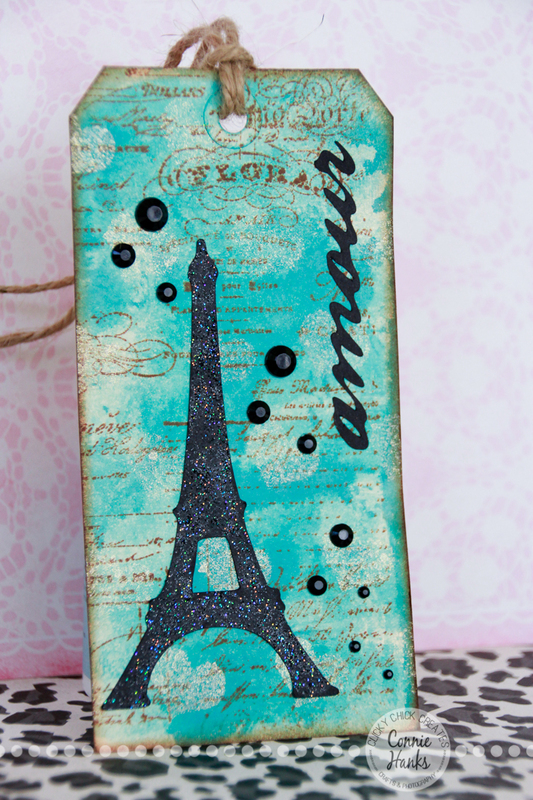 Gorgeous tag received from my friend Simmone D. in Louisiana – super adorable and love all the hearts!! Daisy Troop “Love Tubes” – full blog post coming soon! Cupcake and bokeh – yum!! 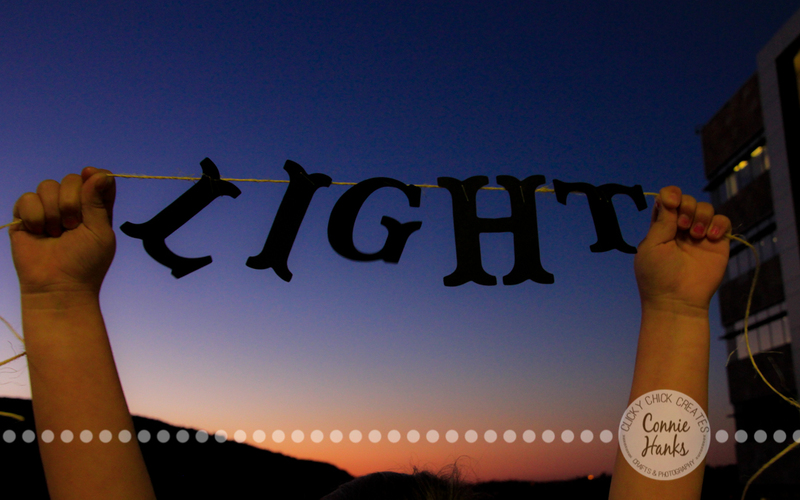 Did you visit all the photographers on our 10 on 10 blog hop last month (January)? Really beautiful photos from amazing photographers! It’s a small group, so make sure to make the rounds – you won’t be disappointed. Truly, I’m honored to be amongst such talented and gifted women! This month, you’ll be heading to Photography by Glenda – her images are gorgeous!! Be sure to leave some comment love! PS. To see previous 10 on 10 posts, click here. For all photos in this post, Canon 60D was used with Tamron 28-75mm f/2.8 and Canon 50mm f/1.4 lenses. For more information on equipment I use regularly, visit my “What’s In My Bag” post. Please leave any questions or comments below – I love hearing from you! 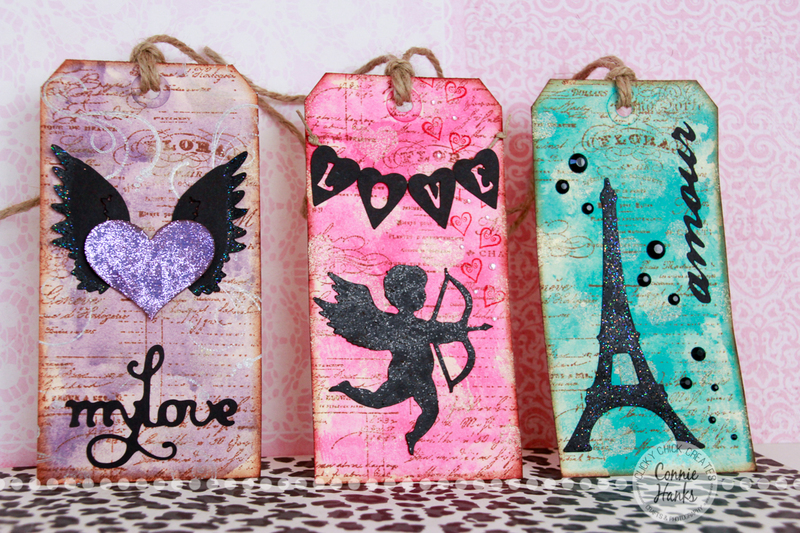 Valentine Tags – Mini Art! 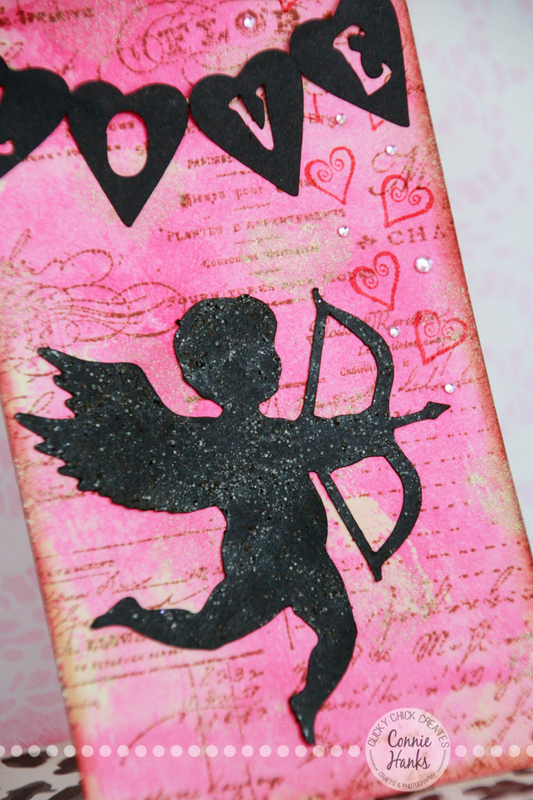 There’s something very therapeutic and enjoyable about creating little pieces of art like these Valentine tags. You know that part of “The Shining” where Jack Nicholson’s character types: “All work and no play makes Jack a dull boy.” – yup, that’s me! 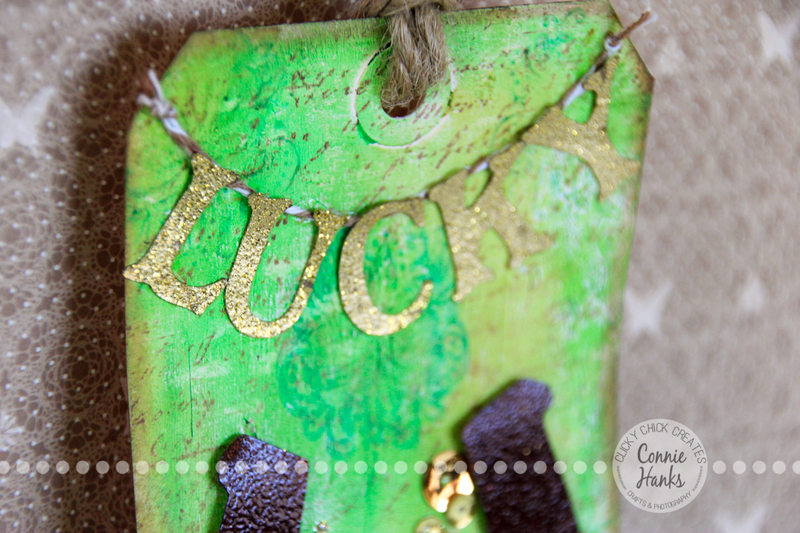 Being creative everyday – behind the lens or in my craft room – makes me a very happy girl! Figuring out my design is always the hardest part. But once I had my vision clear, these didn’t take long at all to make! 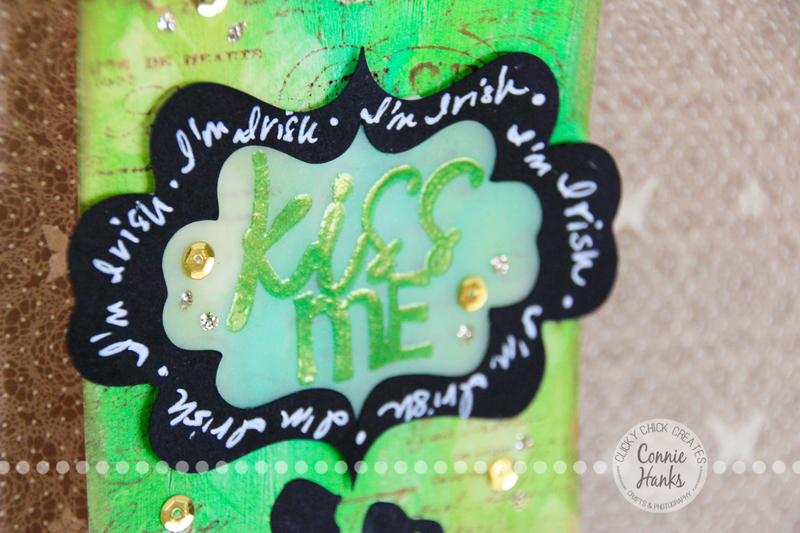 Doing a wash of two different Distress colors per tag, adding a background stamp, distressing the edges, adding perfect pearls over a stencil, adhering the die cuts and adding some stickles glitter and tags were ready! These were made as part of the ScrapHappy tag swap and I really hope my scrap-sisters that will be receiving these in their mail boxes enjoy my creations! 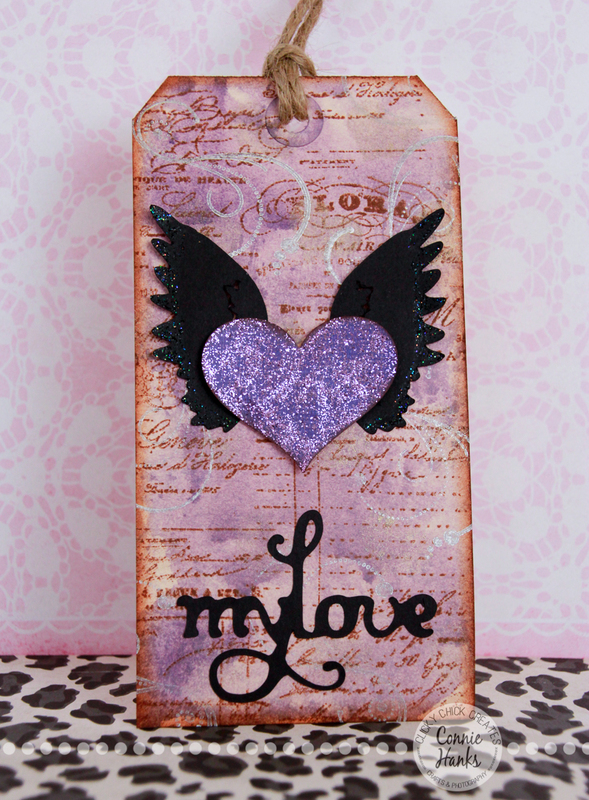 I’m planning to start making videos showing how I make tags, scrapbook pages and cards. Is this something you’d like to see? Let me know in the comments! I’m always open to questions and who knows, your question or comment might even lead to an entire blog post! PS. 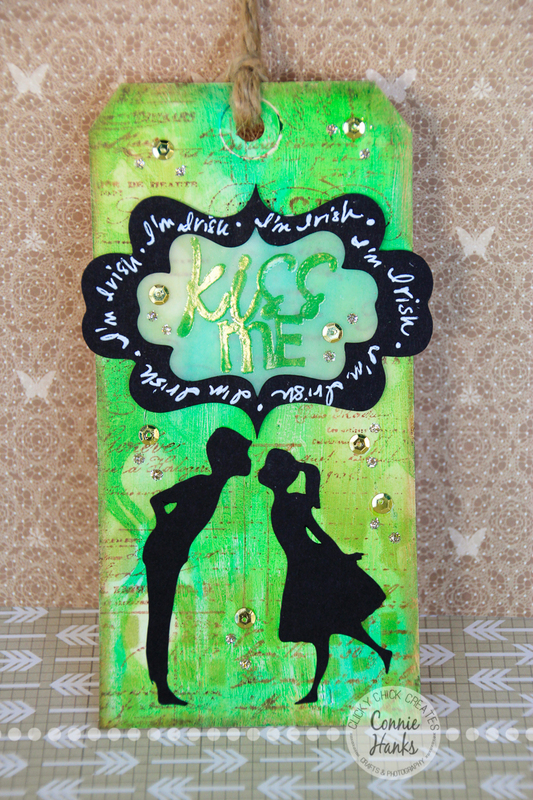 Do you like adding ephemera to your paper creations? 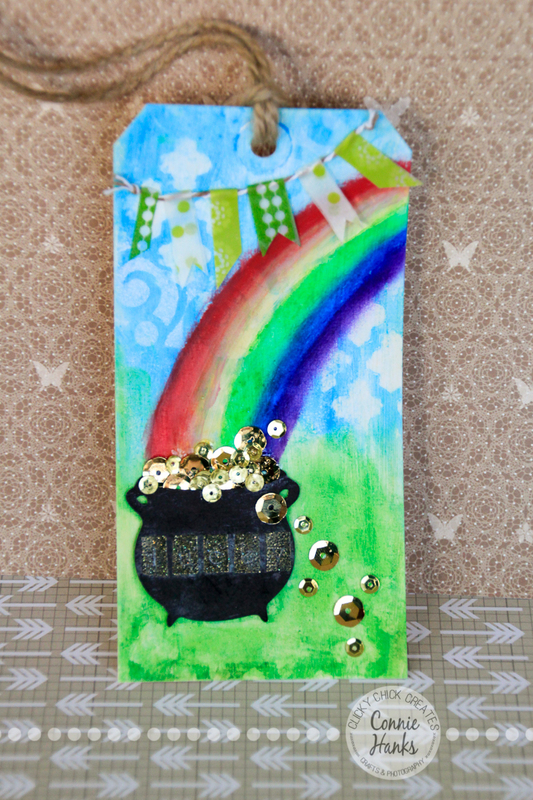 My friends and amazing crafters Tammy Tutterow and Lain Ehmann are offering a free online event February 25th, “Euphoric Ephemera: Adding Bits, Bobbles, and Treasures to Your Papercrafting Projects.” Tammy will showcase some of her favorite techniques and embellished projects, and answer your questions about where to find gorgeous ephemera, how to add it to your papercrafts, and more. Space is limited, so go HERE to sign up for the free event. Hope to “see” you in the chat room! The prompt yesterday at Capture Your 365 was to “photograph an encouraging word”, and Katrina Kennedy encouraged us to incorporate our One Little Word if we had a word for the year. I’m so glad she suggested just that! 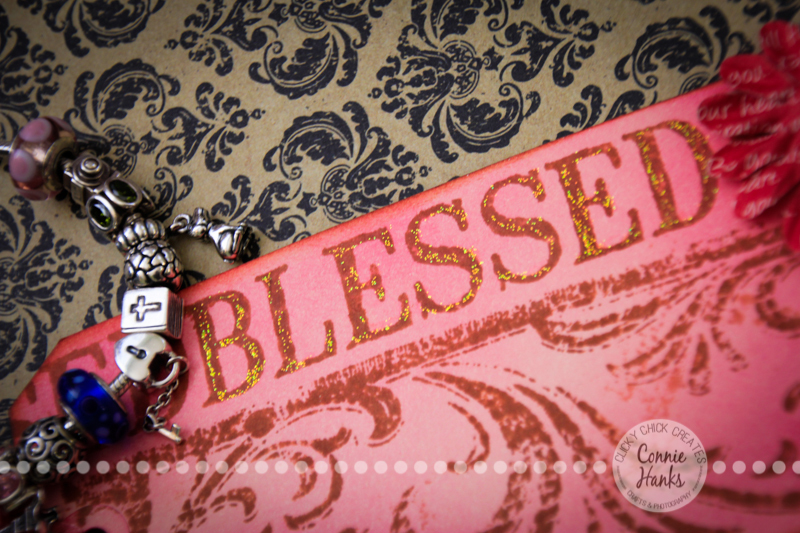 I had originally put this little still life together with one of my favorite tags and my cherished bible charm on my Pandora bracelet, thinking I wouldn’t have time to put something together with “light” (my one little word/OLW). After school, after running errands, my girls and I were headed home, when my 7-yr old commented on the lovely light, and that I should get a photo. Right then and there I decided to run back home to grab my DSLR and the “light” banner I had made. So glad we did! My 7-yr old really is getting the photography-bug and I love it! Those are her little arms in the shot. Absolute love! Are you taking Ali Edwards’ One Little Word class? I’m looking forward to catching up on the class materials, but that certainly isn’t stopping me from jumping in where and when I can! What’s your word for the year? I’d love to hear! My 1st graders school mascot is the penguin, so when I saw these penguin tags over at Huh. 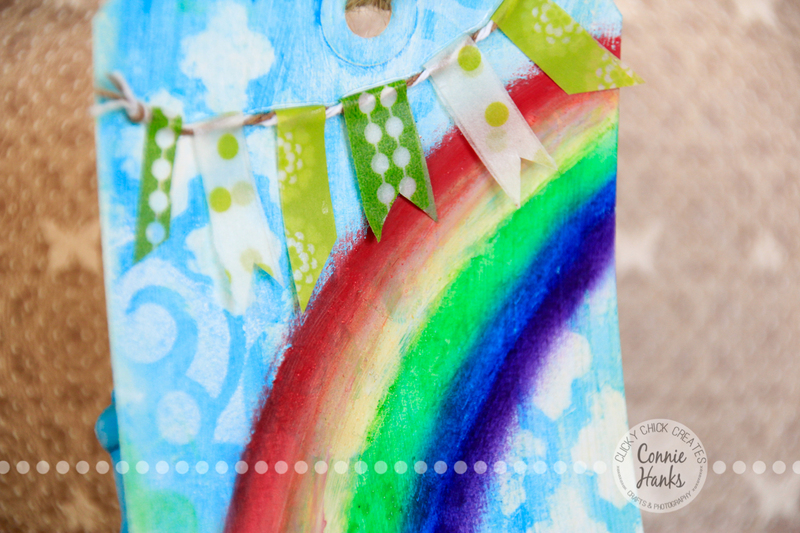 So this is a blog, I knew I had to make them too! The penguin tags were perfect to put on goodie bags filled with the pumpkin muffins we had made the day before, and special treats we were able to deliver to teachers and administration at my daughter’s elementary school. Go Penguins!! What in the world did we do before blogs and Pinterest? Oh yeah, flip through magazines for inspiration : ) Oh, this is so much easier though! Thanks for the inspiration JanR!